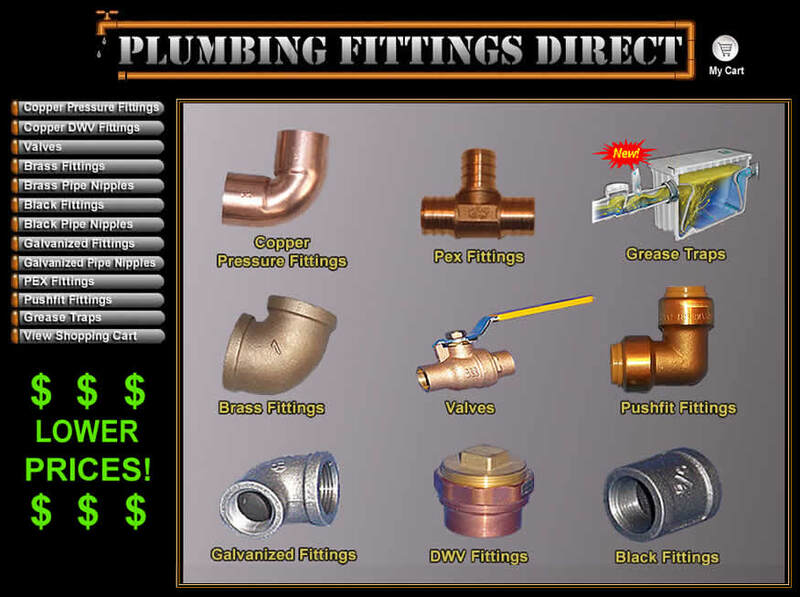 Plumbing Supplies Online Store - Designed, maintained and updated a website by adding different parts, categories, items, and special discounts. Linking it to the shopping cart program complete with product photos and specifications. Optimized and achieved top rankings for multiple search phrases in major search engines.